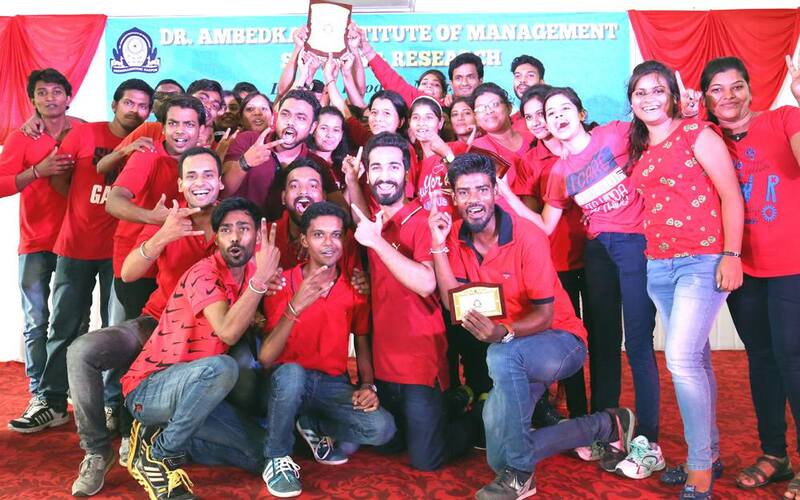 Students of Dr. Babasaheb Ambedkar Institute of Management Studies and Research (DAIMSR)had organized a farewell party (ALVIDA) for the student of BCCA Final year, at hotel The Ashok on 18th march 2019. 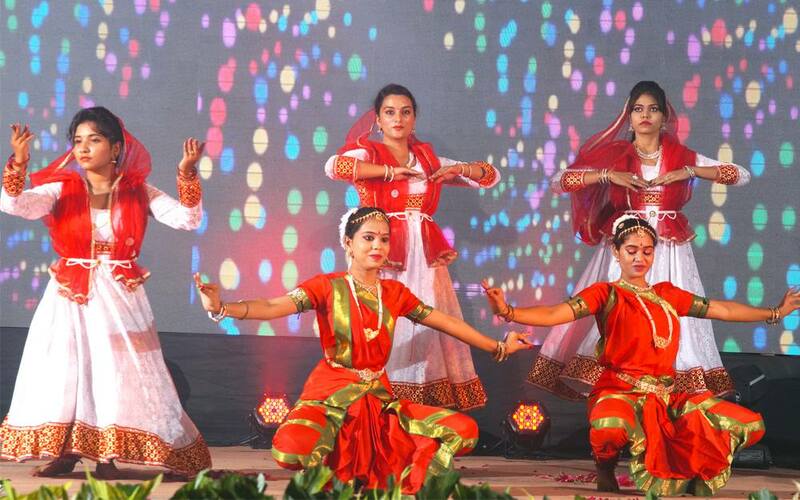 Junior students of BCCA bid adieu to their seniors in a most amazing manner. 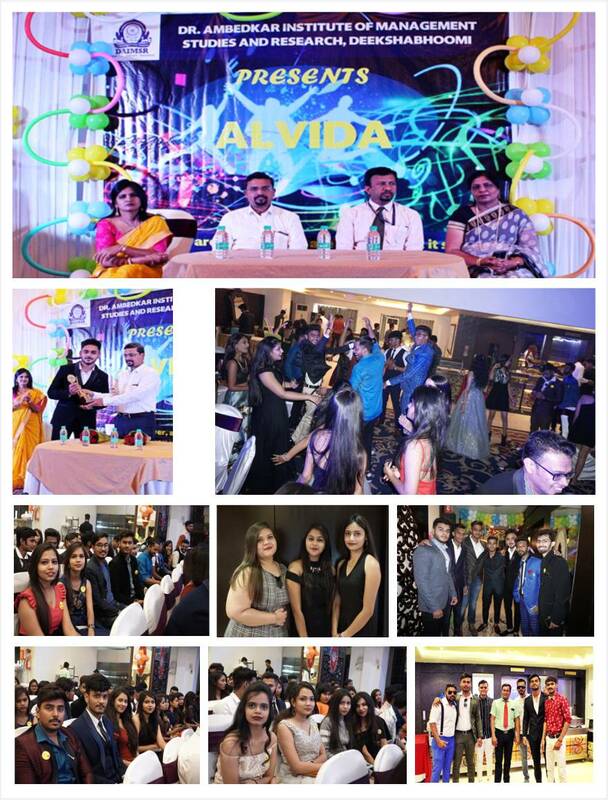 Every wonderful moment in life has to complete the full circle of fate and has to come to an end.College cannot be an exception to the universal law of life cycle and so ALVIDA is celebrated by DAIMSR students not only as a farewell party but as a ceremony to cherish the years of togetherness. The event consisted of fun and frolic activities which were planned by juniors for their seniors. The ALVIDA was full of surprise games and activities. A DAIMSR farewell award show was also planned keeping in mind the distinctive nature of the recipient’s personality traits. 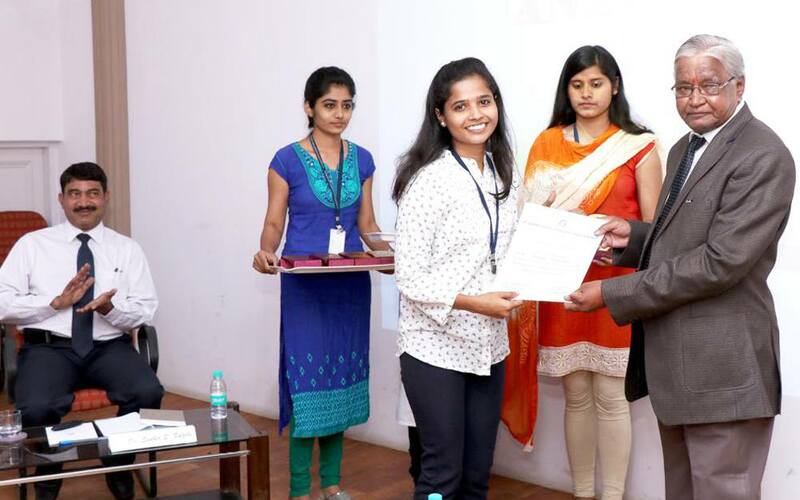 Students were also appreciated for their academic and extra-curricular performances. 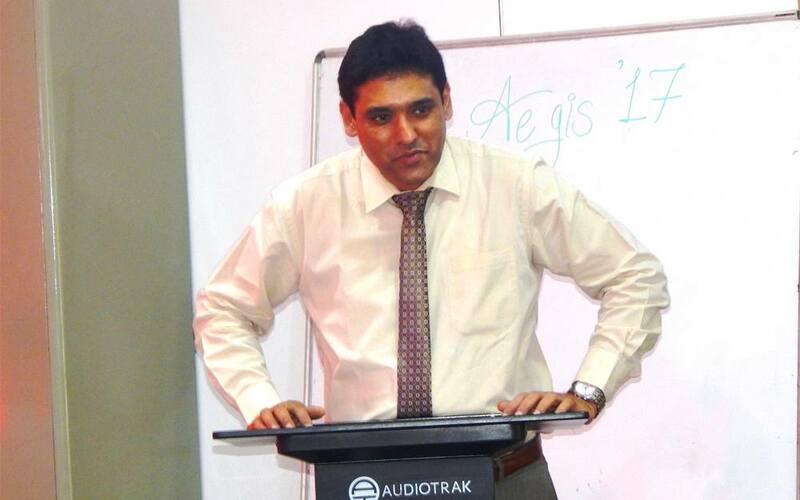 Associate Director, DAIMSR, Dr. N. M. Kulkarni addressed the gathering by sharing his pearls of wisdom. During his address he urged the students to keep on continuing on the path of excellence by continuing to work hard to achieve their dreams. He advised them to pursue their passion and dreams but never to forget their roots and be grounded. 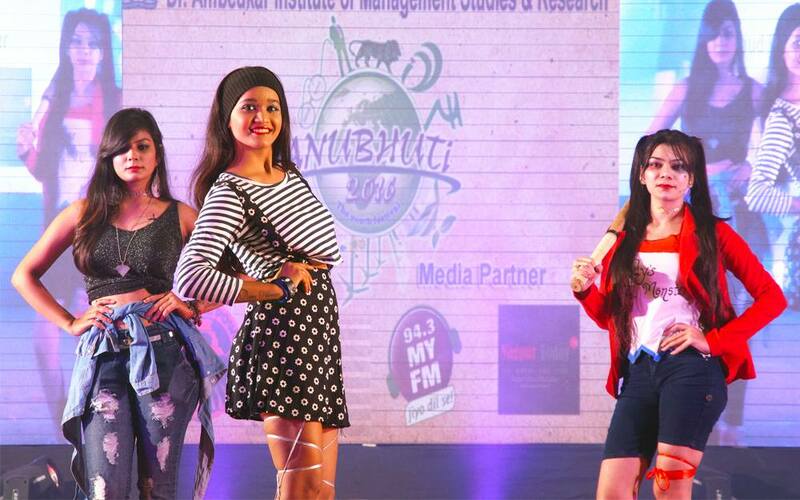 The event continued with delicious food and energetic music which made the students groove to the beats. In the end all the students were teary eyed while bidding adieu to their friends, college, teachers and mentors during the college days. 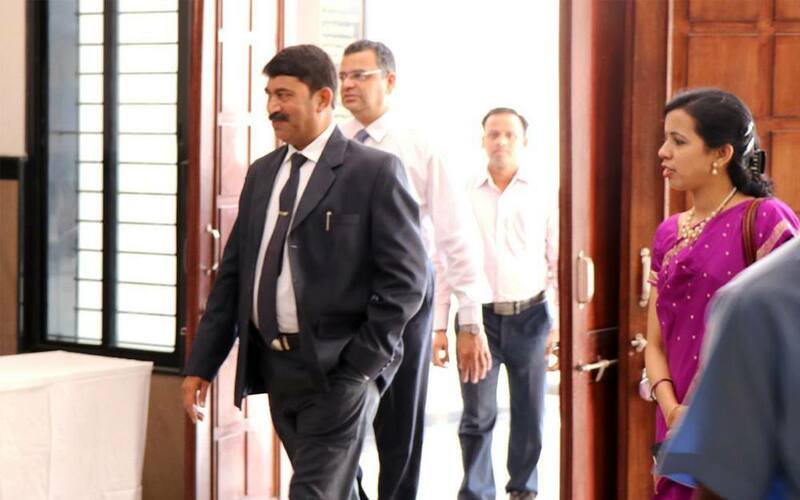 HOD, BCCA, Dr. Monika Jain congratulated all the students and faculty in-charges on putting up a wonderful event.